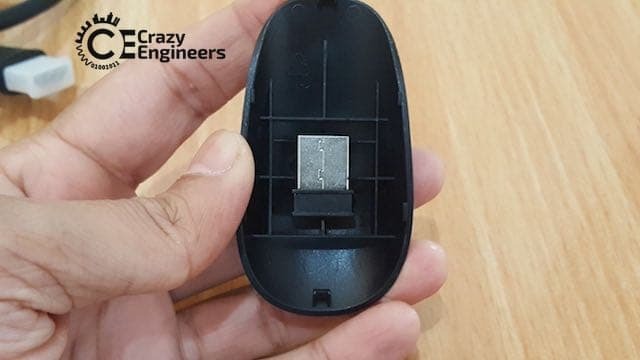 About two months ago, we received a product review request from an Indian technology startup that is directly competing with the likes of Apple TV and Roku with a completely homegrown product, engineered from a small home-office in Mumbai called 'ReTV'. A phone call with Ashish convinced me that he’s super-passionate about the new product his startup is launching in the market and we had to give it a try. 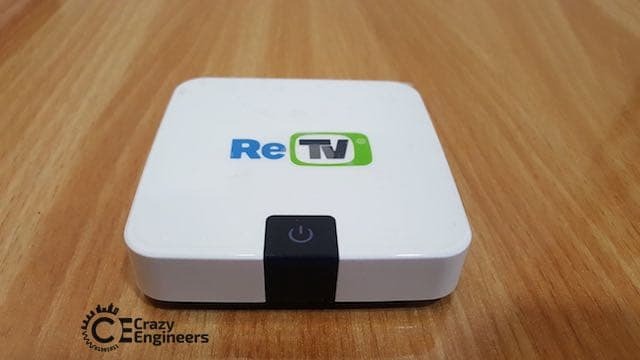 ReTV guys arranged for the delivery of a test-unit to us and I’m delighted to present my thoughts on ReTV after using it for a while. ReTV : What’s it anyway? 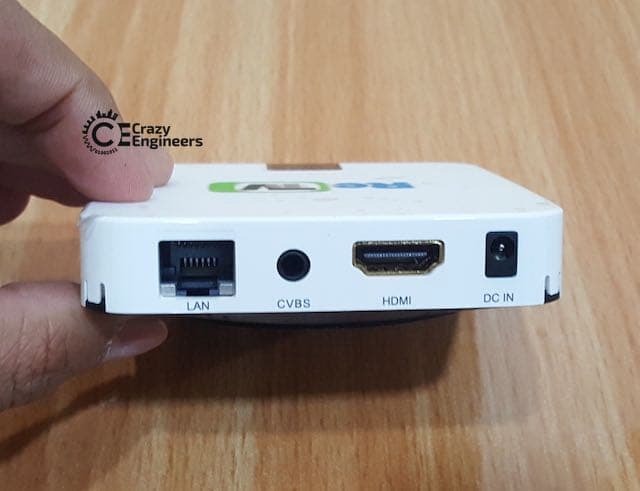 In a nutshell, ReTV is a streaming device that just streams anything (movies, YouTube, content on your phone and even torrents!) without needing any technical know-how. 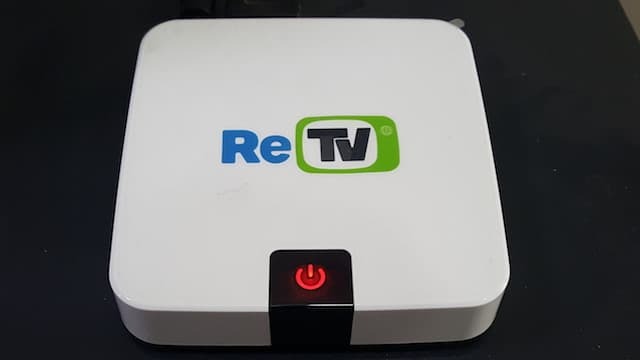 Ashish explained to me that ReTV has been designed in a way that even the elders in your house can set it up on their own without needing your inputs. ReTV promises to stream content from almost every content source available on the Internet and can even store content. You can go through the official features list on the official website: ReTV - Watch Movies, Shows, Torrents & Online Videos on your TV! When a product aims to compete with the established players in the market, it’s got to offer something that grabs your attention – and I think that attention grabber here is the price. 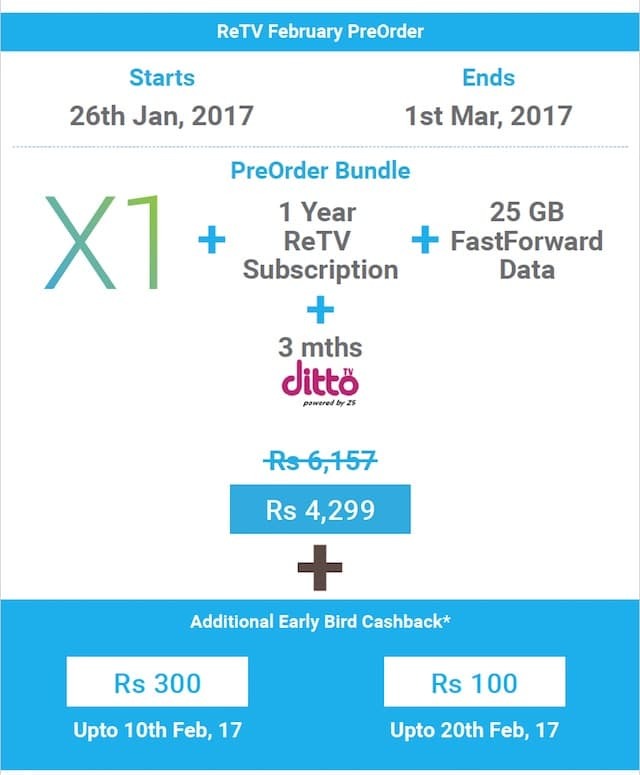 ReTV will retail for Rs. 4999/+, which will include a free subscription for 12 months. More about subscriptions later in this review. The first thing that grabbed my attention was the neatly done packaging. Everything’s where it should be. The box contains the main ReTV unit, a remote control, getting started guide, HDMI cable, an RCA cable, power adapter. It was thoughtful of the ReTV folks to include two AAA batteries for the remote as well. The back lid of the remote contains a USB Bluetooth receiver; which I didn’t notice at first. The main unit is compact and has all the necessary ports. On the left side, there are two USB ports and a microSD card slot. Keep in mind that one of these USB ports will always be occupied with the Bluetooth receiver to connect with the remote. 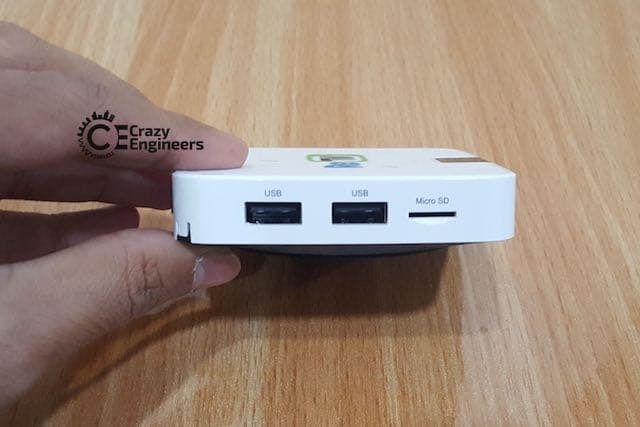 On the back side, there’s a LAN port, CVBS (Composite Video) port, HDMI port and DC power input port to connect your power adapter. I was disappointed by the build quality of the remote control. It lacks the solid feel and appears to be made up of cheap plastic. The buttons aren’t smooth to operate either. Given that the remote control is the main way to interact with ReTV, I’d have loved a remote that feels solid in hands and button clicks are smooth and silent. 5. 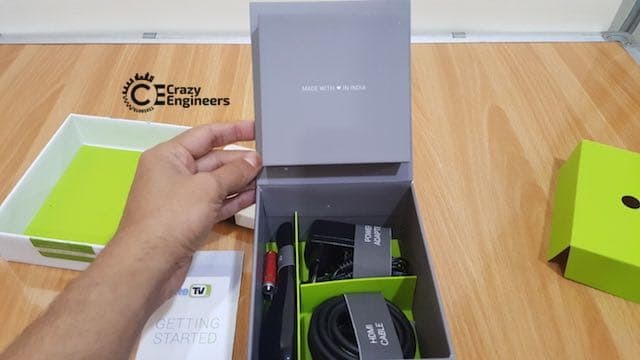 Connect HDMI cable between the TV and ReTV main unit. All done. Turn on the main unit and wait till it boots up. You will need to choose the appropriate HDMI port as ‘source’ on your TV, in case your TV doesn’t do it automatically. The rest of the setup process was straightforward. I had to struggle a bit to get the remote working properly. The remote button didn’t turn off the ‘mouse’ functionality and it took multiple tries to get to the second screen in setup process. 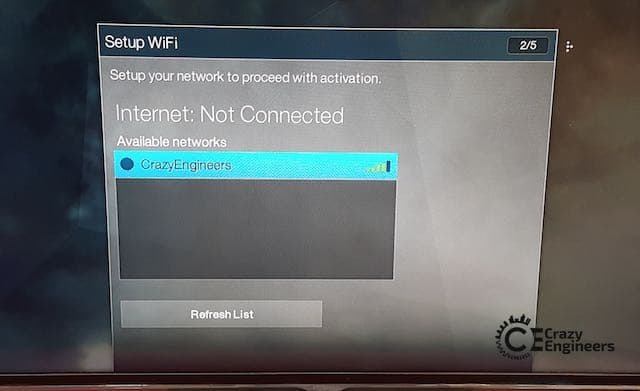 ReTV WiFi setup and getting verification code took multiple tries as well. Considering that this was private beta and all the software issues can be fixed quickly through software update; I’m not concerned about these issues at all. The device runs on Android and firmware updates can definitely make the user experience better. While having multiple connectivity options is desirable for techies like you and me; I doubt the elderly in your house will be set this device on their own. If you are thinking of gifting ReTV to your parents; you better help them set it up. 2. Typing a complicated Wi-Fi password using an on-screen remote is super painful. 3. I think remote verification of phone number is an unnecessary step. I wonder if the entire setup process could have been simplified with an app. I’m an engineer and I love to get things to work; but patience is a rare commodity in today’s world. 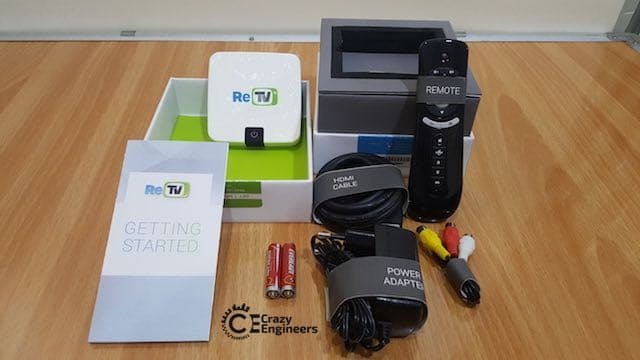 Once the setup is done, using ReTV is easy. The interface is super intuitive. 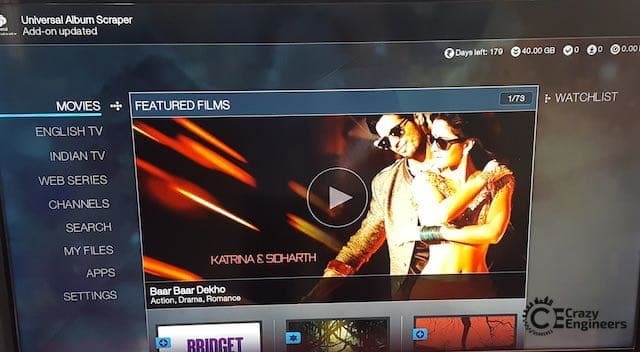 You get options like ‘Movies’, ‘English TV’, ‘Indian TV’, ‘Web Series’, ‘Channels’ and others on the left side and all the featured content is shown big and bold on the right. Navigating through user menus is no brainer. Everything is just where it should be. I tried loading the featured content and it just worked nicely. Keep in mind that you’ll need a strong Internet connection to have the full HD experience. ReTV does a couple of things nicely and they’re worth paying attention to. First – it brings you all the curated content from over 150 web channels. Content editors at ReTV find out the top rated shows on various sources and make them available in the ‘Featured’ section of ReTV. It’s good when someone else does all the work to bring the top content from the web directly to you. Second – it allows BitTorrent streaming. Now, the government doesn’t hold you responsible for streaming torrent content. Keep in mind that not all torrent content is in the ‘unethical’ category. ReTV will let you stream the movie still playing in theaters for no extra cost; but it’s your choice whether to watch those movies. Third – the ‘Search’ feature will find out what content is available at what price. You might find movies that are available for ‘free’ on some sources while other sources are charging for them. Fourth – ‘The Fast Forward’ feature. Let’s say you are streaming a movie using Torrents and aren’t getting good speed. You may choose to hit the ‘Fast Forward’ button on the preloader screen. This will download the torrent content on ReTV’s cloud account almost instantly and then stream the movie from ReTV’s cloud. This is a premium feature and the plan starts at Rs. 49 for 5GB of transfer from ReTV cloud account. Fifth – We were told ReTV is likely to bring in exclusive content for Kids somewhere around March. Sixth – ReTV provides subtitles for all the content. I didn’t test this; but ain’t this nice? Seventh – Access to Google Play store. While you won’t use all the apps; you might just download a few fun games from Google Play store and play them on the big TV screen. Finally – Mirroring support. You don’t need a smart TV to show photos and videos clicked on your phone on the TV to everyone in your family. 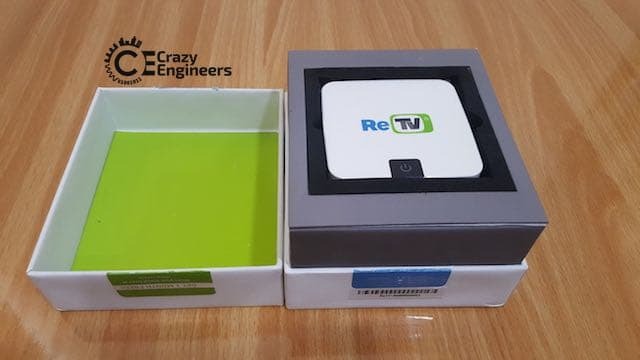 ReTV goes on sale tomorrow (Jan 26, 2017) and given this is the version 1.0 of the product; I’m impressed. The product does have few shortcomings (not so good remote and unfriendly setup); which surely can be fixed. I think the product isn’t ready for independent setup by the non-techie audience ReTV is targeting. Looks promising ! Specially Subtitles ! !